Welcome to the Atlanta Chapter page! We officially launched our chapter on Sunday, October 14th with a fabulous event – thanks to everyone who was able to join us! Please join our chapter below to stay in touch, and receive updates about future events and plans! Increase awareness and educate families throughout Georgia. Help build connections among patients, care givers, health care providers and others affected by this disease. Harness the power of those shared connections allowing us all to gain strength, support and encouragement as we push forward in finding a cure for FSH. Last but not least let’s HAVE SOME FUN while we accomplish these goals! To contact us directly, please email: AtlantaChapter@fshsociety.org. 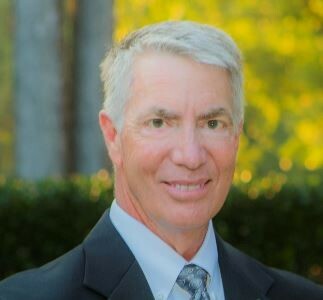 I’m Jack Gerblick and I look forward to forming the Atlanta Chapter of the FSH Society. I was diagnosed with a mild to moderate case of FSH in 1991 at the age of 32.